Flowers whisper what words cannot say ….. A smile of encouragement at the right moment may act like sunlight on a closed-up flower; it may be the turning point for a struggling life. She was one hell of a singer. Her style was unique. She always wore a gardenia in her hair. I thought that was very creative. I’m sure the fragrance was mesmerizing to whoever came close to her. I can almost feel the scent…from the photos and the poem…and the song makes it pure perfection, Isadora! 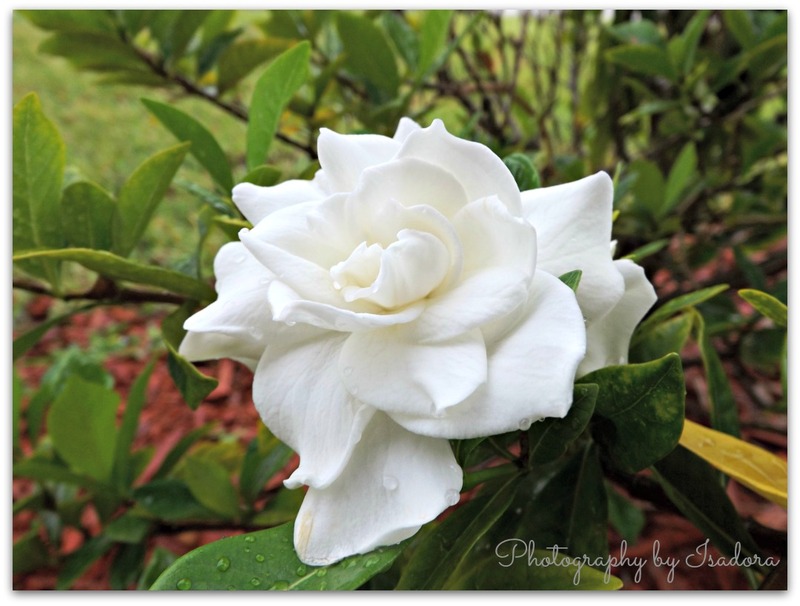 Gardenias do have a powerful scent when they are in bloom. It’s a very feminine fragrance, too. MMMmmmm … it could look beautiful on a cake. The scent is mesmerizing. intoxicating. glad you enjoyed this post, Sylvia. A wonderful fragrance second only to jasmine! I agree. Jasmine is a wonderful aromatic scent, too. Thanks. Becca. It’s one of my favorite flowers after orchids, of course. 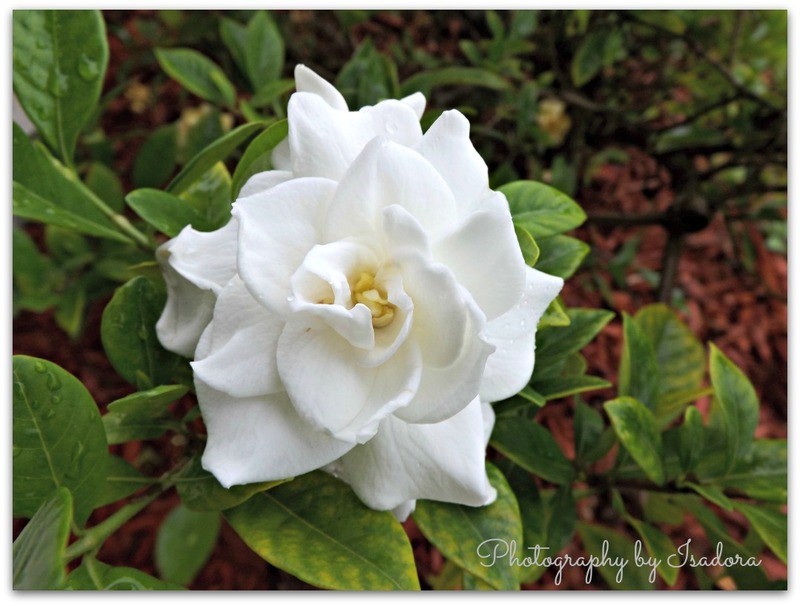 Gardenias are so very fragrant. I had a big bush in front of a window in another house we lived in and the aroma was intoxicating when the window was open.